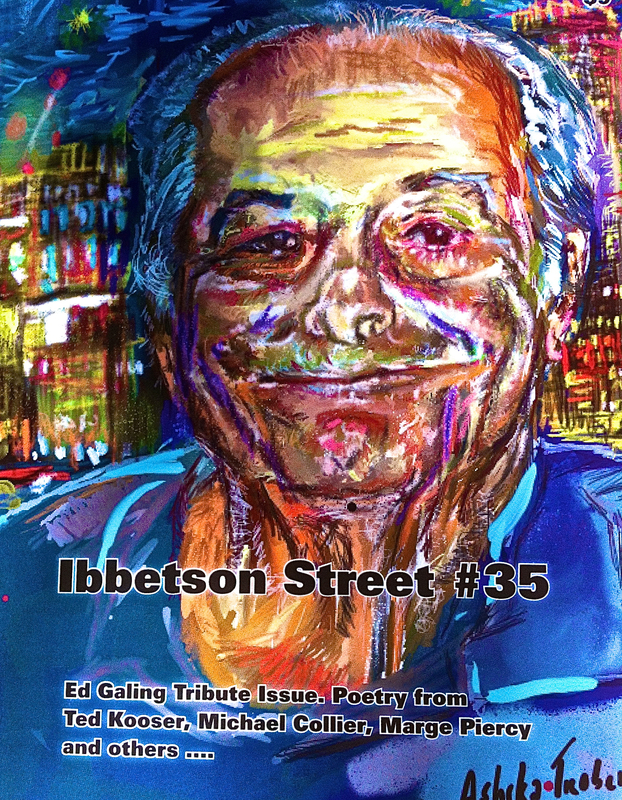 I’m very pleased to have my poem “Factory” in Ibbetson Street Review #35. I am humbled my work is included with brilliant poems from so many fine artists, including Marge Piercy, Kathleen Spivack, Timothy Gager, Teisha Dawn Twomey, Marie Elizabeth-Mali and Lawrence Kessenich, to name just a few. Kessenich’s radiant poem “Afterlife” is worth the price of admission all by itself. Special thanks to publisher Doug Holder for making this all happen. Ibbetson Street review is available as a print journal from Lulu and Amazon for 9 dollars. Glad you finally got your copy, Michael—and thanks for the shout-out! Thank YOU Lawrence! Your poem is exquisite! The Bier Garten ~ yes! Great isn’t it? Yes we both reflected on the irony of a nursing home being built where Pig ‘N Whistle once stood!